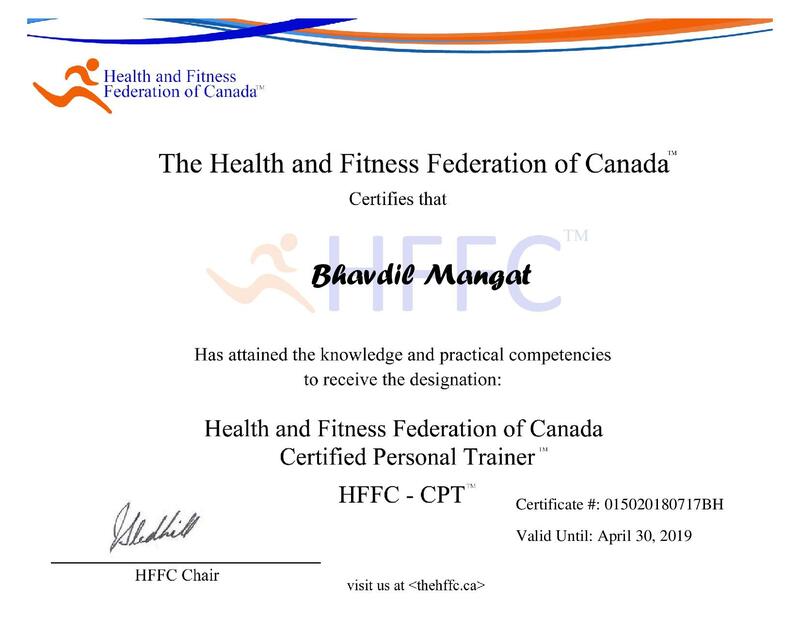 Bhav Mangat is a qualified personal trainer who holds a degree in Kinesiology from York University as well as a personal training certification from the HFFC (Health and Fitness Federation of Canada). Bhav has over 3 years of experience in personal training. From improving musculature to losing fat, Bhav has the knowledge and experience to help you achieve your ideal body. Contact Bhav at 647-960-0410 or email him at bhav@baoinstitute.com to take the first step towards getting the body you desire.